Want to excel at prospecting? Of course you do! How you manage time and, more importantly, how disciplined you become in dedicating blocks of time to prospecting, will greatly impact your success. 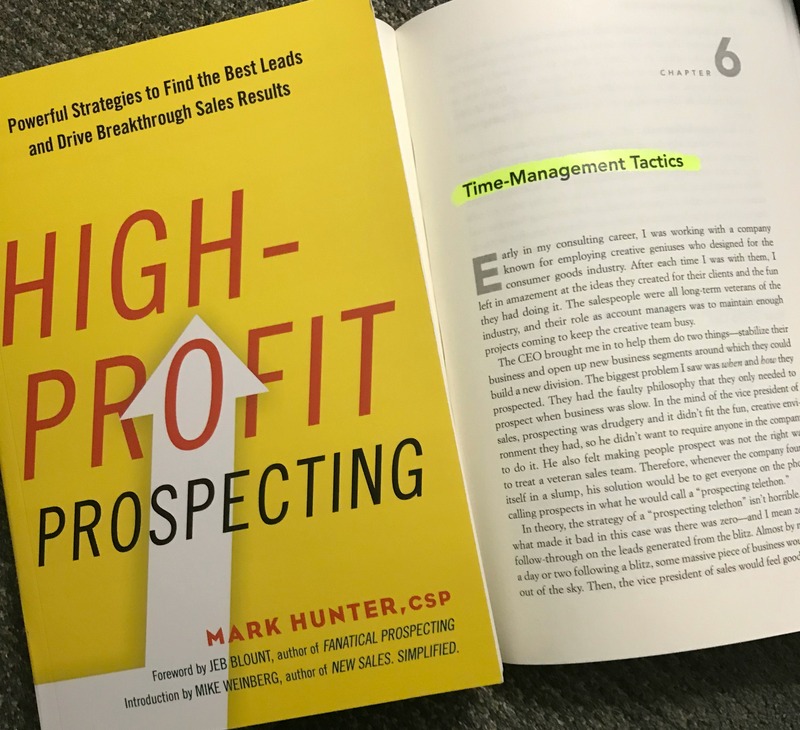 I cover prospecting time management in my book High-Profit Prospecting. I know that for many salespeople, prospecting is the last thing they want to do. But trust me when I say that staying committed to a prospecting schedule will keep your sales pipeline moving toward more profitable sales.